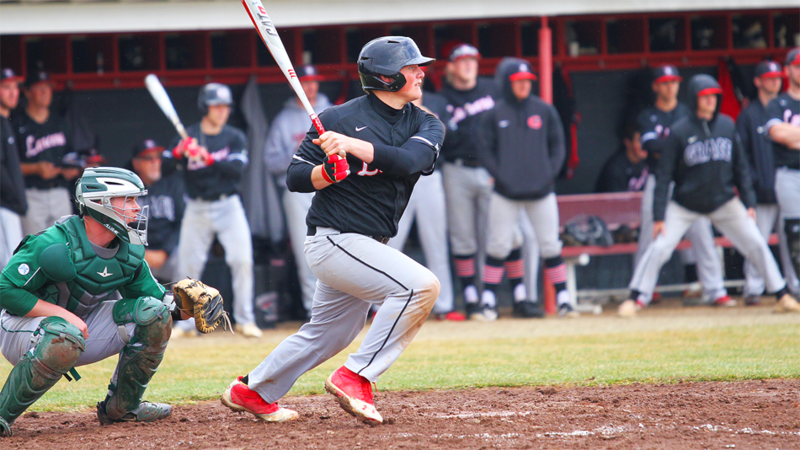 WINONA LAKE – A freshman for Grace’s baseball team was named the Crossroads League Player of the Week. Chris Griffin picked up the weekly honor after an outstanding week for the Lancers. Griffin hit an incredible .682 at the plate with a 1.409 slugging percentage over seven games. He racked up 15 hits, including 1 doubles, 3 triples and 3 home runs. He had a home run in each game of a doubleheader sweep against St. Francis. The Lancers’ midseason surge has put the team in third place in the league standings. Grace hosts Indiana Wesleyan on Tuesday at 2 p.m. in its next outing.